The head of the Treasury has outright rejected claims his budget should have been tougher, saying if it had cut any harder jobs would have been placed at risk. 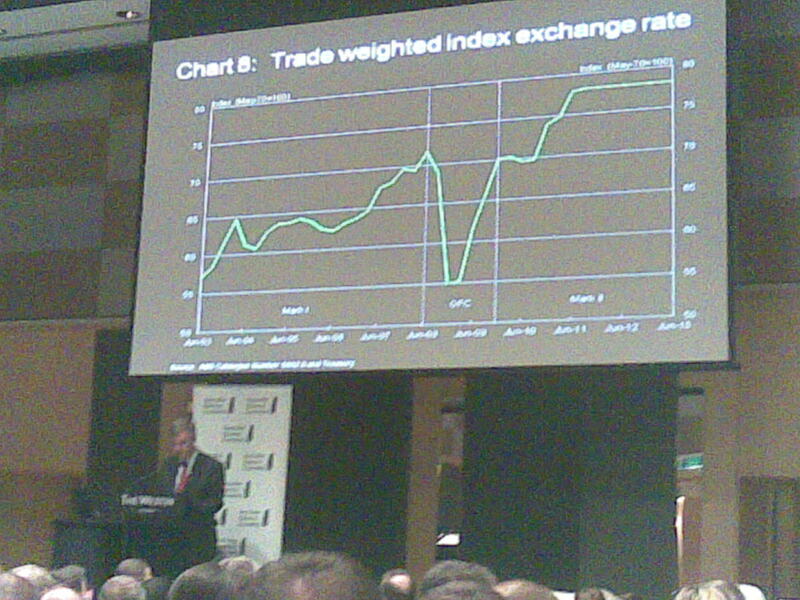 Fronting up to Sydney business economists in his first public appearance since taking over from Ken Henry, Dr Martin Parkinson addressed “some in this room who may argue for more rapid tightening, both now and into the future”. “I respect your view, but I in turn disagree,” he said. “Let me be clear. As one who chased the economy down in the early 1990s with repeatedly inadequate policy responses, I do not believe we can be precise about the extent of stimulus required in the midst of a crisis”. 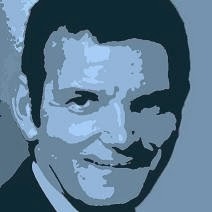 Dr Parkinson said the dollar was set to stay “persistently high for some time”. 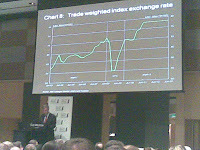 “Most Australian businesses are well equipped to deal with short-term volatility of the exchange rate. But what we are dealing with now is a very different type of event — not a temporary appreciation, but a sustained shift,” he said. It would be important to build on what had been characterised as move against middle class welfare in future budgets. Suggestions Australia needed to reduce its dependence on China made no sense because China set world prices. Australia would be dependent on China whoever it sold to. It was important that Australia received an adequate return for swapping non-renewable mineral and energy assets for income. That was an argument for a mining tax.